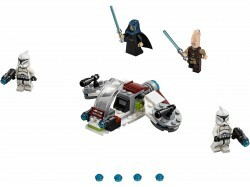 Command your own LEGO® Star Wars Jedi & Clone Trooper squad with this fun battle pack, featuring.. 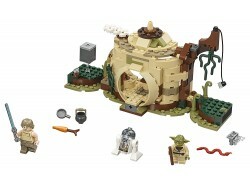 Play out Imperial law-enforcing scenarios with this imposing LEGO® Star Wars Imperial Patrol Battle ..
Reenact an iconic LEGO® Star Wars training scene at Yoda’s Hut on Dagobah. 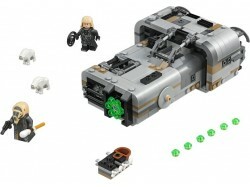 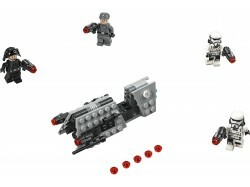 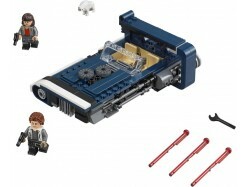 This feature-packed set i..
Recreate action-filled scenes from the Han Solo movie with this LEGO® Star Wars Moloch’s Landspeeder.. 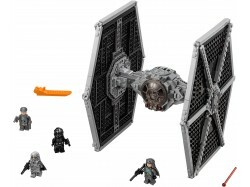 Engage the enemy with the LEGO® Star Wars Imperial TIE Fighter! 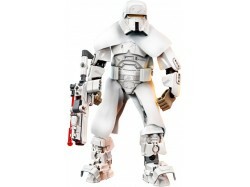 This brick-built version of the Empi..
Travel with Han Solo, Chewbacca and their friends with the LEGO® Star Wars Kessel Run Millennium Fal..
Take on any adversary with this highly posable LEGO® Star Wars Range Trooper buildable figure. 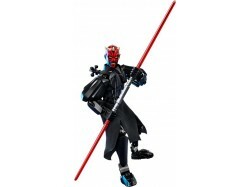 This ..
Bolster your LEGO® Star Wars collection with this highly posable Darth Maul buildable figure. 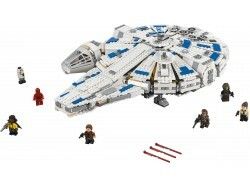 This s.. 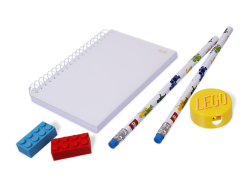 Build some LEGO® fun into your notes!.. 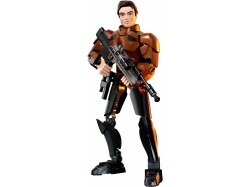 Prepare to save the city of Apocalypseburg. 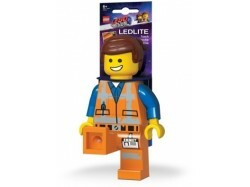 Emmet Brickowski is a cheerful, friendly and easily dist..
Unikitty is the half unicorn, half anime kitten who lives in Cloud Cuckoo Land. 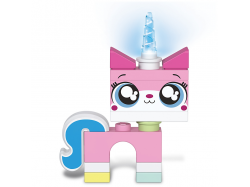 Unikitty is full of ..